Minimalism? Boring? As if! 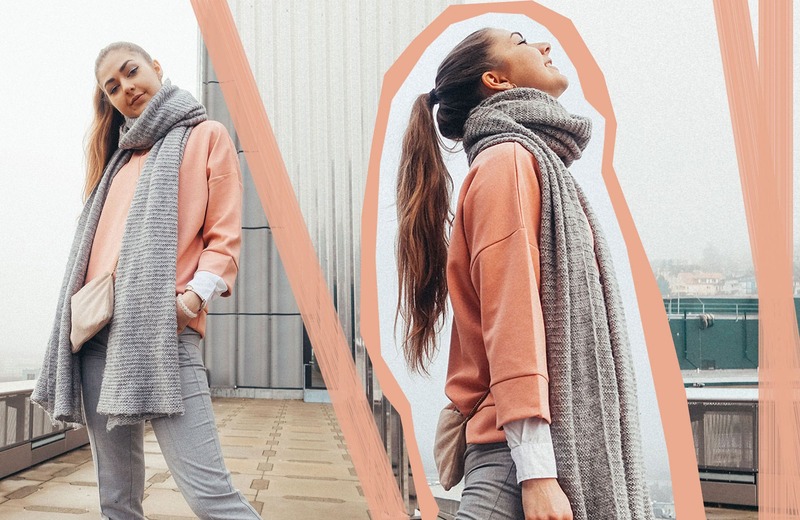 When it comes to styling your outfits, all you have to keep in mind are the basic rules of the fourth CARMITIVE YouTube Lookbook.